There have been many long-wondered questions about Overwatch's lore. How did Soldier: 76 get on the outs with Overwatch? Does Talon have ulterior motives? What is the construction site in Ilios really about? ​Well, Thai gaming site ​Online-Station got an interview with Overwatch lead writer Michael Chu, and got to the bottom of a different question. 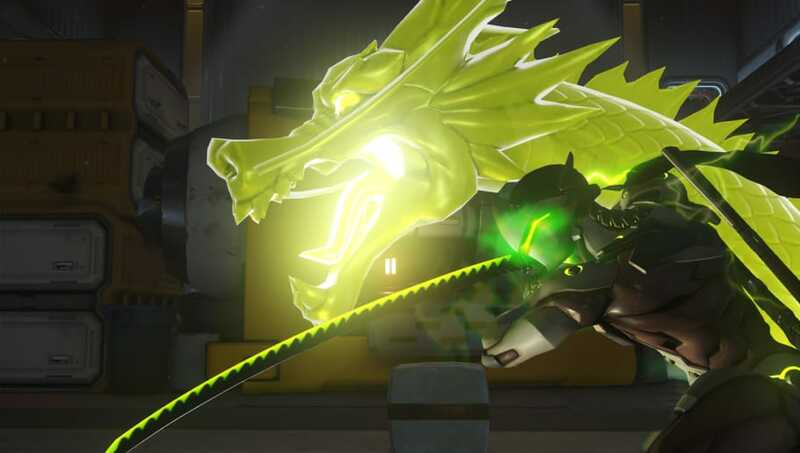 ​Translated by Tumblr user Nalinrut​, Chu confirmed that Genji's "lower half" is still very functional. That noise you just heard is every "Mercy x Genji" fan fiction writer exhaling. It's always nice when the Overwatch team plays into the fans wants and desires, even at the risk of looking dumb. Other game writers and developers may scoff at such questions, but not Michael Chu and the rest of them. The Overwatch team embraces the memes, weirdness, and togetherness that makes the community one of the strongest in the world. ​​However, this now opens the door to other heroes and their body part functions. Could Widowmaker still have kids? What about Reaper's man-parts? Can Reinhardt take a leak from inside his suit? These are the questions we have to ask now, as the floodgates have officially been opened. In seriousness, kudos to Chu for being a good sport, and sparking the next batch of Rule 34 Overwatch content.